In order to find available ways to reset Windows 7 administrator password effectively, firstly we should know administrator is just one kind user of Windows 7 user account. Besides administrator user, Windows 7 user account also includes standard user and built-in administrator. 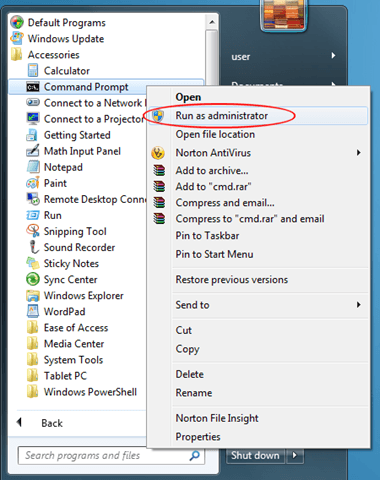 Built-in administrator is disabled by default, but it has full unrestricted access rights and permission on the... There is this super power local admin account that can do almost anything on your computer without any restriction. But because of this super power, and due to the security reason, this account, simply called Administrator, is disabled by default in both Windows 7 and 8. The "Administrator" account is still present in Windows 10. Starting with Windows XP it is hidden from the login screen by default and starting with Vista it is disabled. Additionally, in Windows 10, even when you create a new admin-level account, it still requires how to get limbo prime Finally if the following 2 requirements are setup on your system, then you are all set to enter into your admin’s account. On Pressing SHIFT >= 5 times, a pop up should appear. The windows System32 directory should be writable. How to Bypass Windows 10/8/7 Password with Super Admin Account Super Administrator Account (SAC) is one of the best feature provided to Windows 10 users by Microsoft. It is a special kind of account that has all the administrator privileges specially designed if you forgot the password of your main account. 10/10/2012 · My sister locked the computer with a different password to prevent me from using it. I was wondering if there was a way to get into that administrator account without another account on the computer and without changing the password. 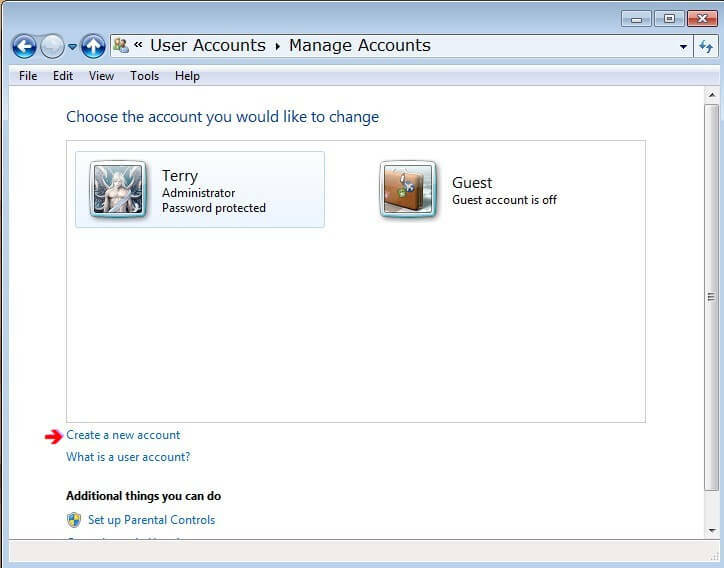 6/05/2012 · Step by step tutorial on unlocking the hidden built in Administrator account in Windows Vista and Windows 7. Thank you for watching another TechnologyMadeBasic video.